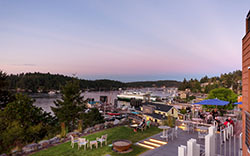 This charming and modern hotel, just steps from town, offers the best hospitality and views in Friday Harbor. 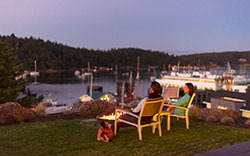 From helping to arrange island activities to setting up a romantic night in, our team is here to make your stay unforgettable. 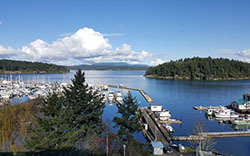 24 guestrooms with king beds, most newly updated and featuring views of the marina, ferry landing, San Juan Channel, and Mount Constitution on Orcas Island. 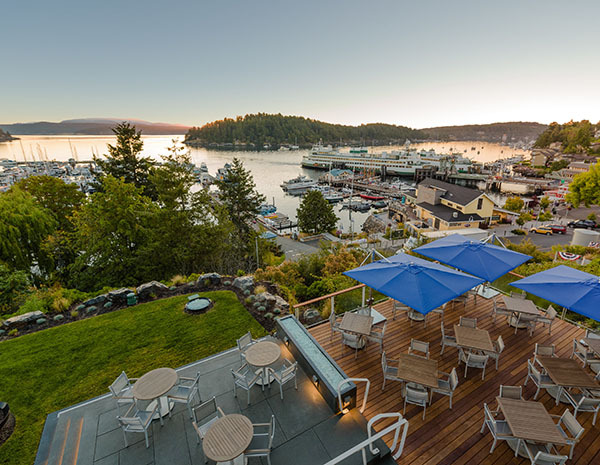 A fresh take on San Juan Island dining in the restaurant at Friday Harbor House and the new outdoor dining space, offering carefully crafted seasonal fare from local waters and farms. 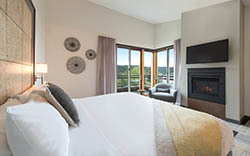 Luxurious in-room amenities including Chemex pour over carafes, pillow menus, and Salish Sea Dream Kits. 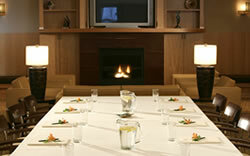 1,070 square feet of fully equipped and flexible meeting and event space. 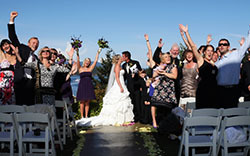 A stunning venue for San Juan Island weddings with marina views. Free parking adjacent to the hotel. 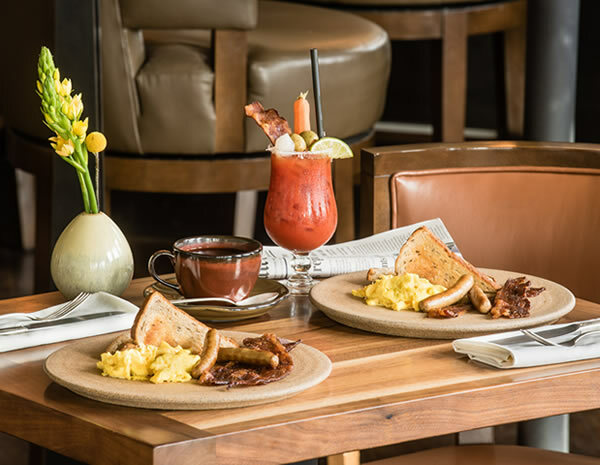 If you arrive and there are no available parking spots, please see Reception and they will assist you in finding a convenient place to park. 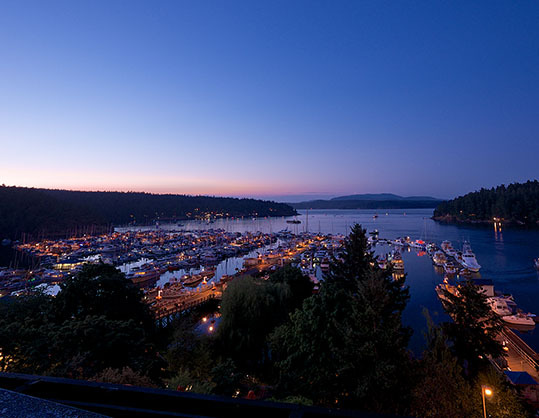 Friday Harbor House is a proud partner of the Clean The World program where our hotel annually provides soap and bottled amenities for distribution to children and families worldwide.